 Imagine – YOU…On stage…Jamming with rock legend JOE PERRY of AEROSMITH, LOU GRAMM of FOREIGNER, and VINCE NEIL of MOTLEY CRUE in LAS VEGAS!!! 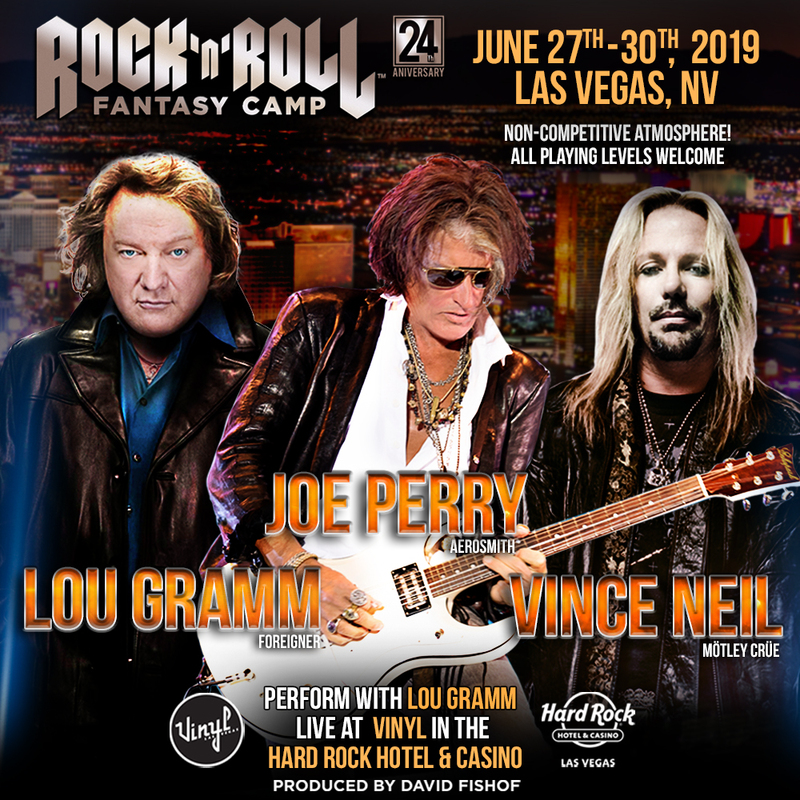 Get up close and personal and jam with Rock and Roll Hall of Fame inductee JOE PERRY of AEROSMITH, LOU GRAMM of FOREIGNER and VINCE NEIL of MOTLEY CRUE-only at Rock at Roll Fantasy Camp! Jam some of your favorite Aerosmith songs such as Walk This Way, Dream On or Love in an Elevator with Joe Perry, and rock out to Girls, Girls, Girls, Dr. Feelgood or Shout at the Devilwith Vince Neil and perform alongside Lou Gramm on I Want to Know What Love Is, Juke Box Hero or Urgent at the private Rock and Roll Fantasy Camp plus PERFORM LIVE WITH LOU GRAMM AT VINYL in the HARD ROCK HOTEL! Whether you are a guitar player, bass player, vocalist, drummer or keyboard player…beginner to advanced…we have a band for you! Attend the greatest master classes given by our amazing rock star counselors and Q and A’s where you can interact with these rock stars and learn all the inside and never before revealed stories on their iconic albums. This is NOT a competition; It’s not a reality show. It’s simply “reality”. It’s YOU… face to face, with the rock stars that have created the sound track of your life…and YOU get to play with THEM! All skill levels are respected and welcome. Learn & grow in ways you never thought possible! This camp, headlined by these true rock and roll legends, along with our rock star counselors, will be a once in a lifetime opportunity for you to immerse yourself into rock and roll for four incredible music filled days.